Millennials and those in Generation Z are the most avid users of social media. Almost everyone in these demographics has one or more social media accounts. So the news that an increasing number of people from these two groups are quitting social media is surprising to many marketers. Millennials are known for their affinity for technology and communications. The same could be said for Generation Z, or those born around the mid-1990s to the early 2000s. Also dubbed the Linkster Generation for always being linked to social media, they have grown alongside the Internet and are very comfortable with it. However, a recent survey revealed that millennials and linksters are either taking a break from social media or deleting their accounts altogether. It also appears that Facebook and Twitter are bearing the brunt of the exodus. But surprisingly, SnapChat is still going strong. 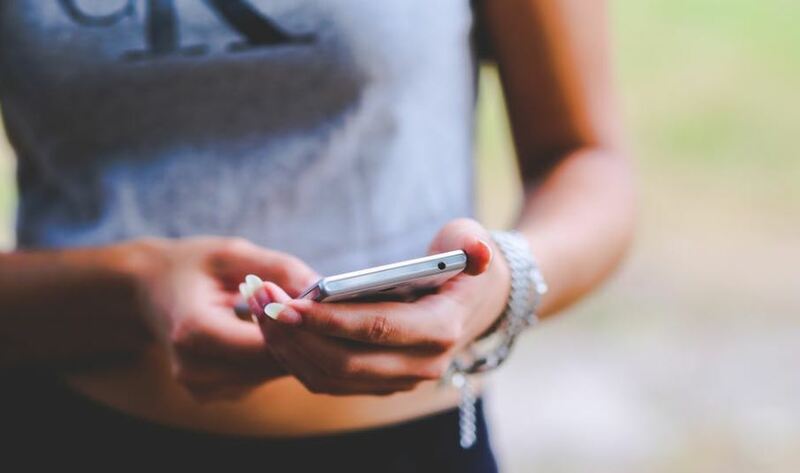 According to Origin, a Boston-based market research group, 34 percent of Gen Z’ers are saying goodbye to social media while 64 percent have decided to take a break from it. The respondents in their survey also shared what was motivating them to give up on social media. Forty-one percent said they were wasting too much time on these platforms while 31 percent admitted they weren’t using them often. Meanwhile, 35 percent said the negativity on the platforms was too much while 26 percent found the content uninteresting. Technically, they are not going anywhere. At least, they’re not rushing to open an account on another social media platform. Millennials seem to have lost interest in social media for the aforementioned reasons while Gen Z’ers are more inclined to just take a step back from it. Twitter, Facebook and sister company Instagram have been struggling to retain their numbers recently. According to eMarketer, over 2 million users will turn their backs on Facebook in 2018. However, the decline will come mostly from teenagers as Facebook steadily loses its cool factor among this group. Instagram has also seen a recent downturn in engagement numbers. Interestingly, Snapchat is still doing well. Only one in every five users of the picture-oriented app has left permanently. It’s understandable that the news that millennials and Gen Z’ers are quitting social media raises concerns for businesspeople. After all, these are the two market segments that rely heavily on influencers and reviews they read on social media when making a purchase. The fact that most of Gen Z consumers are just putting their social media life on hold temporarily gives brands some breathing room. The research implies that these media platforms are still relevant and companies should still invest in them. But advertisers and marketers have to focus more on positivity, instead of magnifying the negative effect social media has on these young consumers. As Hill Holliday’s chief strategy officer Lesley Bielby explained, Gen Z’ers don’t put value in corporations. They instead align themselves with brands they believe in, and if they’re disappointed or the brand doesn’t reflect strong ethics and values, they can turn on them. So brands have to think about how they can utilize social media responsibly and how they can supplement relevant and good brand messages. Companies may also want to focus their marketing efforts on just one platform. That’s because social media websites like Facebook and Twitter are very different from each other in the way people use them to share and consume content. As a result, it can be challenging for brands to create content that works well on both platforms. Marketers would have an easier time and see better results from sending the right message about their product on the platform best-suited to their brand.